What you didn't learn in school and what we are doing to help! 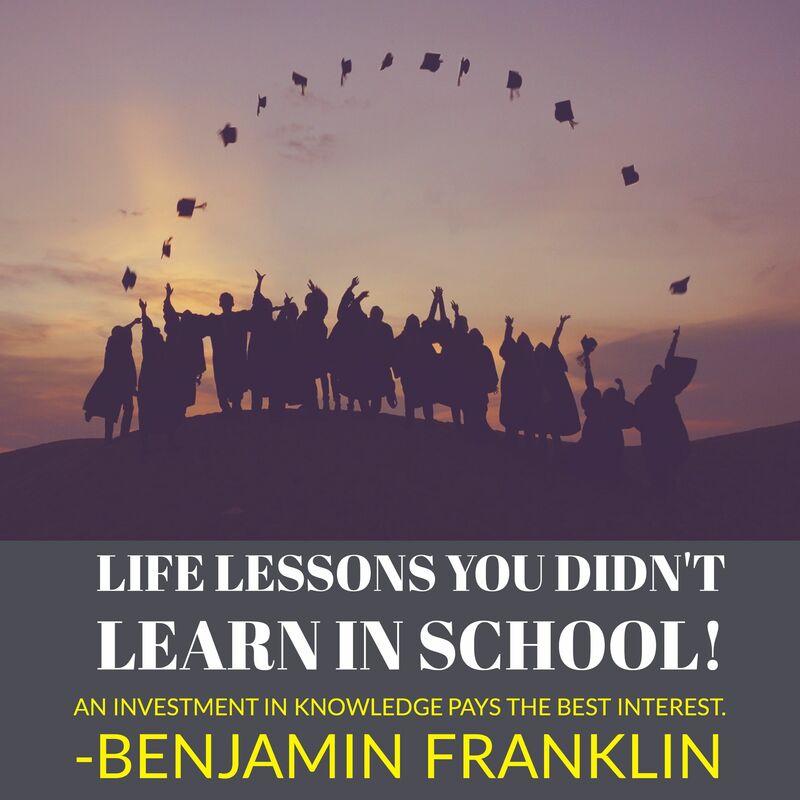 - Ruiz Financial Solutions, Ltd Co.
We frequently see the viral posts of life lessons you don't learn in school. Ruiz Financial Solutions has decided that we want to help others learn some of those financial life lessons. One of the things we came across various times this tax season is how to fill out a W-4 or an I-9 correctly. As a result, we will be blogging & making video blogs to focus on topics of interest throughout the year. If you wish to submit a question feel free to email us and we will respond to your inquiry. When it comes to finances and dealing with agencies like the IRS the simple fact of not knowing whether it be for personal or business does not get you off the hook. Day in and day out we work with different aspects of finances for our clients. Our ultimate goal is to help them understand the financial industry so that their personal and business finances can thrive. Speaking of education, we will be hosting the very first RFS conference of the year in the next few weeks. We are anxiously planning this year's middle of the year conference. However, before we narrow down the panel speaker, we want to know what are your struggles and challenges as business owners so we can invite speakers with valuable information.